This three-day lesson digs deeper into poetic and literary critical thinking by having students read grade-level lexiled texts while annotating, extracting important/core evidence, identifying and analyzing thematic platforms of varied texts, synthesizing multiple texts with similar themes, understanding and analyzing figurative language, explaining author's purpose and point of view, and comparing and contrasting the impact of both texts on the reader through an extensive language study. 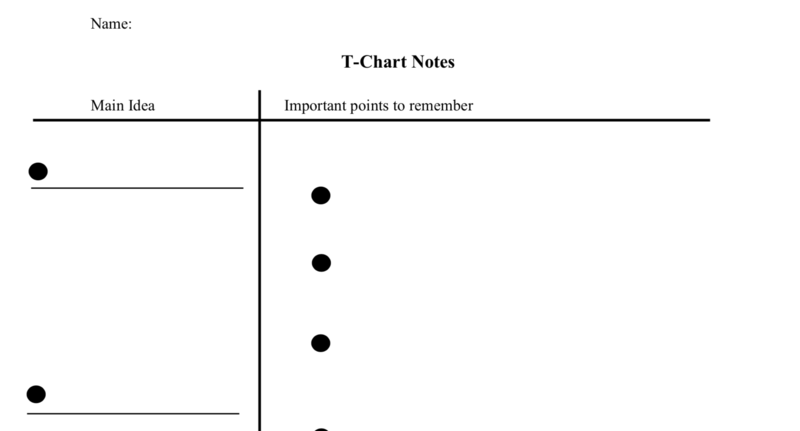 While this set is only three days, it houses a wealth of formative and summative assessment resources that can be scaffolded and further spread out for at least a full instructional week. 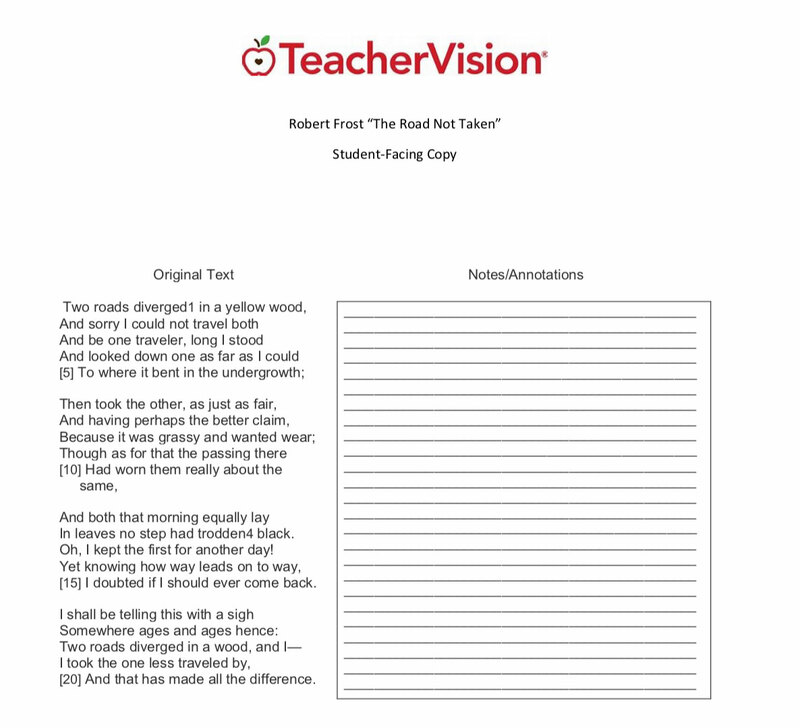 This lesson is an integrated study of poetry and short story analysis for 9th-10th graders, but is relevant to 7th-12th graders depending on student motivation and talent.